Is encryption really a problem for law enforcement? If so, what’s the solution? In recent months, the FBI has faced legal pushback over its use of hacking to obtain evidence. What do these legal challenges mean for the future of law enforcement hacking? Evan is joined by Adam Klein, Visiting Fellow at the Center for a New American Security and International Affairs Fellow at the Council on Foreign Relations. 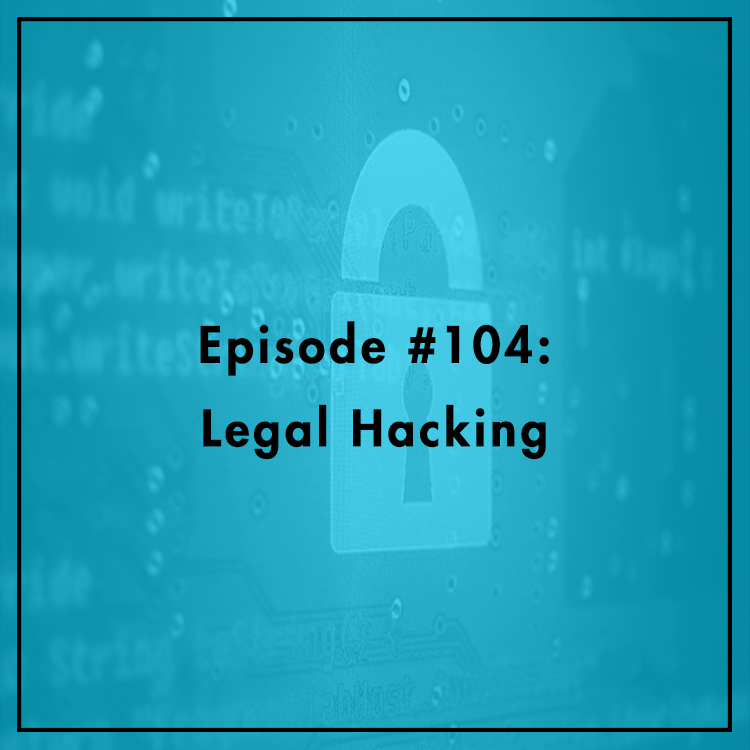 They discuss the FBI’s legal woes and whether “legal hacking” is the future of the crypto debate. Does a defendant have a right to know how law enforcement hacked them? Does the government have a legitimate interest in keeping its methods a secret?